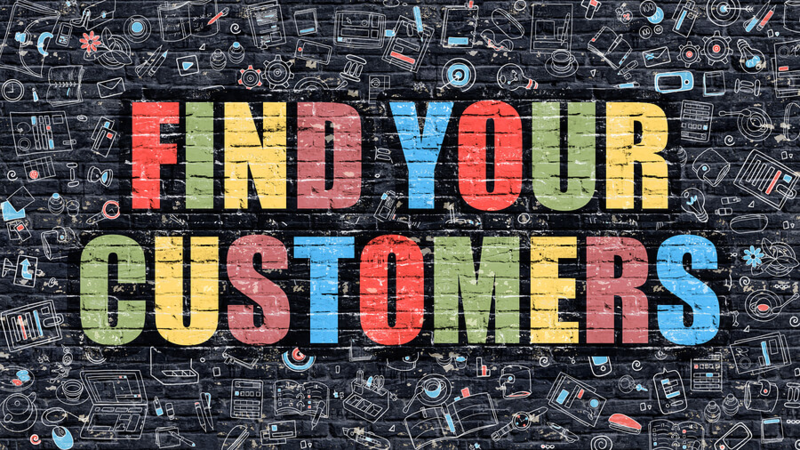 Whether you’re a new business coming up with a killer marketing plan or an established entity currently revamping one, the fundamental processes surrounding finding and connecting with your ideal customers online are the same. Building an effective strategy and properly implementing it are going to be the keys to your success. However, the problem lies in the details, right? So many blogs, industry experts and authority figures out there are quick to lay out generic, Broad and vague information for others to follow however they are less inclined to take the time to bring real value to their audiences in these processes by providing a detailed method in executing them. If you’re one of the many business owners or marketing professionals out there looking for something of more substance, than this article is for you. This article will detail 13 steps of which are divided into three sections on ways in which businesses can find and connect with their ideal customer demographic online. It will detail proven, data-driven processes that have been vetted time again by business owners and expert sources within the marketing industry as well as list useful tools/resources where applicable to help assist you along the way. 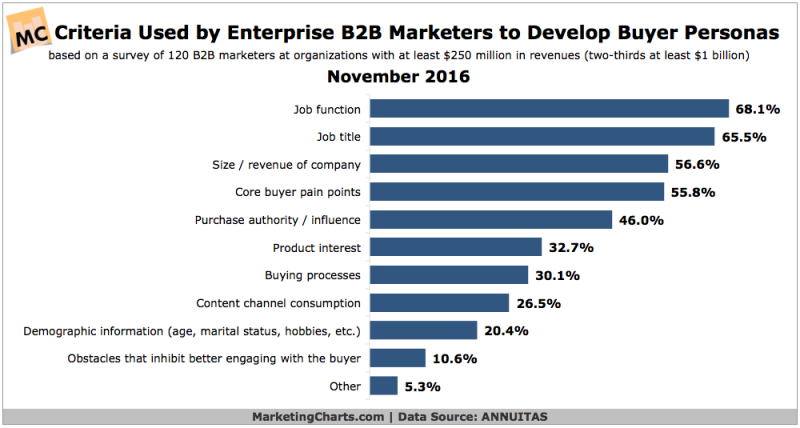 According to Buyer Insights, a whopping 71% of companies with documented personas beat their revenue and lead goals, while 26% companies without buyer personas missed them. A customer persona, also referred to as a buyer persona, or marketing persona, is a detailed mockup of your ideal buyer, typically Represented in the form of a card which includes various statistics about your ideal customer, whether already existing, or idealized. When it comes to creating a great customer persona, the best place to start is by gathering data on any previous or existing customers that you may or may not already have. Now, if you already have a great customer relationship management platform in place then most of your hard work is going to be over. However, if you don’t that is totally fine because the process is relatively straightforward, it just takes a little bit of time and effort. Buyer personas typically include demographic information such as gender, age, and income, as well as geographic information on locations (i.e. urban, rural, suburban, northeast, midwest) and psychographic information such as hobbies, interests and demeanor. More detailed personas can include information such as perceived professional goals, challenges, background and even common objections and biggest fears in life. The level of detail you would like to go into with your customer persona depends completely on you, (although generally speaking, the more detailed, the better). Many businesses find that they have multiple customer personas and that is absolutely normal as well. The reason why we develop these is because it gives us greater focus and Direction and our efforts for strategizing and content marketing. When you have a character that you can continually go back to you and ask yourself questions about how effective your strategy will be, you’re more likely to be successful in your endeavors. Once you’ve conducted proper market research in identifying your ideal buyer, you’ll need to do some keyword research in order to get an idea of what their interests and desires are. Keyword research is so effective because it allows you to identify exactly what your ideal customers are searching for on the internet. These searches are generally reflective of the solutions they’re trying to find to their problems. Generally speaking, it’s best to do both short and long-tail keyword searches, using anywhere from 1-3 words. 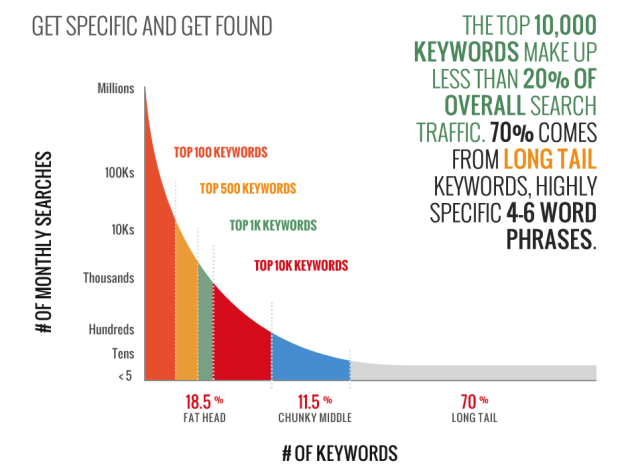 Long-tail keywords are extremely effective, because they are inherently more specific and show greater focus, thus maximising the effectiveness of your efforts. Be sure to document fees via an Excel spreadsheet so that you are documenting your processes and able to come back to them time and time again when adjusting your strategy. There are tons of paid and free services out there online to help you with the process and a simple Google search will yield enough results to keep you busy for quite some time. 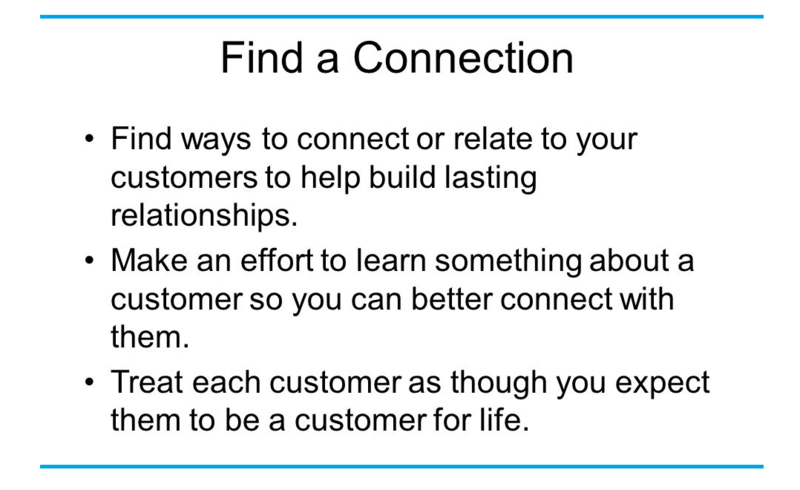 Okay, so now your task is to foster a genuine connection with your audience. Well, how exactly is this best done? The answer is by being able to connect with them on a fundamental level by identifying their main pain points. This is done best with a top-down approach, where we start by identifying surface-level issues that customers experience. Obviously, talking to your customers is the best way to gain the most accurate insight, however, if this is not possible, there are many other ways to do this. Researching your current competitor’s customer reviews or various FAQs in your industry via resources such as Google, Quora, Reddit or other popular blogs and forums are great ways to tap into the knowledge. Joining industry groups and organizations are a great way to identify customer issues because you can connect with other professionals in your industry and gain valuable insight from these communities. Even something as simple as coming up with hypothetical answers on your own during a brainstorming session is a better option than just “winging it”. The 5Y Approach is a step-by-step process by which individuals can identify customer pain points once surface-level issues are addressed. The concept is simple, so simple, even a child could do it — yet the information gained from this process is profoundly more purposeful and insightful. Surface Level Issue That Needs Solving: Their spending all these resources on content that’s not making enough of an impact. Why #1: Why do you want more effective content? Why #2: Why do you want more leads? Why #3: Why do you want more sales? Biz Owners: To make more money. Why #4: Why do you want more money? Biz Owners: To become more successful. Why #5: Why do you want to become more successful? Biz Owners: So I can have more freedom in life and time to spend with family. Now that you’ve compiled this list of information, it’s time to move on to the next step. 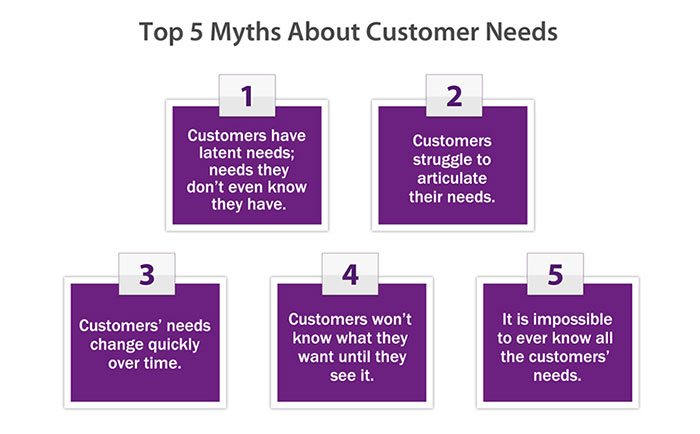 Once you’ve asked the appropriate questions and gained further insight into the source of your customer’s main issues, you’re able to define their main need. In this particular case, the main need of the customer (business owner) is to attract customers for the purpose of obviously generating more sales and thus, more income. Write this down, then move on to the next step. Now that you’ve documented your process and defined the core main need of your customer demographic, you’re able to identify what their desired outcome is. 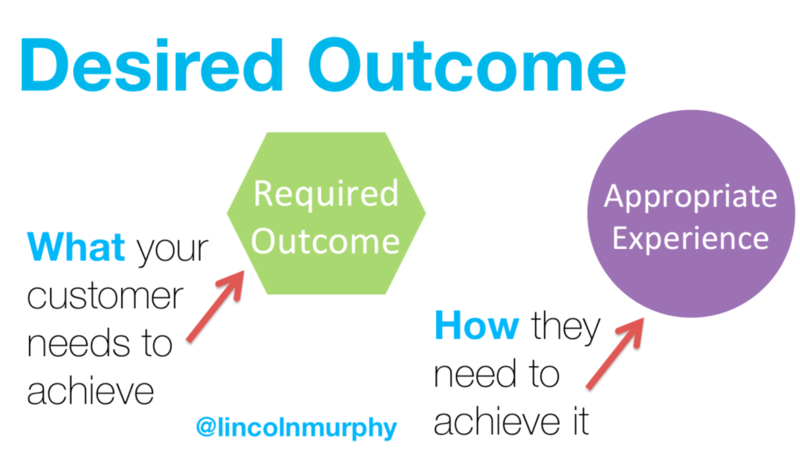 The desired outcome tells you what your customer needs to achieve in order for them to feel successful and this information is extremely useful in giving you the ability to perfectly craft and tailor the appropriate experience and products/services. In the case of our example, the customer’s desired outcome is a successful business with more money and more time to spend with their family. This is valuable knowledge to keep at the forefront of your mind, especially when it comes to properly pitching your products/services to potential buyers. Write this down — then move to the final step of the approach. 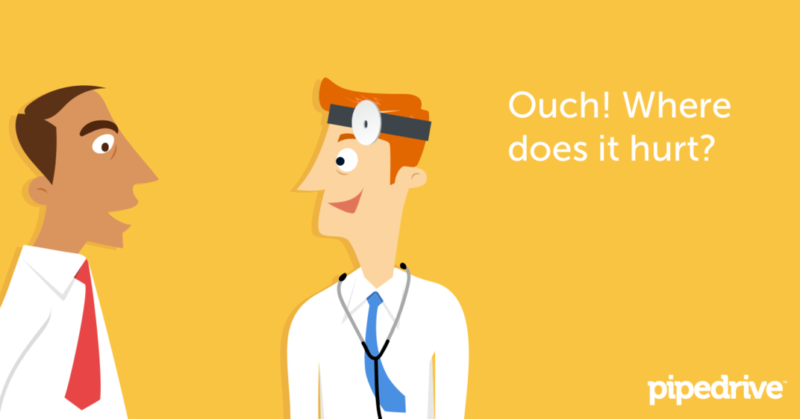 Now that you’ve gone through all of the necessary steps, you’re able to finally identify your customer’s true pain point(s). In the case of our example, the customer’s true pain point isn’t generating traffic, it isn’t generating leads or conversions or even making more money or spending time with their family. Not being able to do things in life that make them happy. Boom. You’ve just uncovered the basis to your most effective pitch yet. Document this pain point and keep it at the forefront of your mind in everything that you do when it comes to strategizing and marketing. 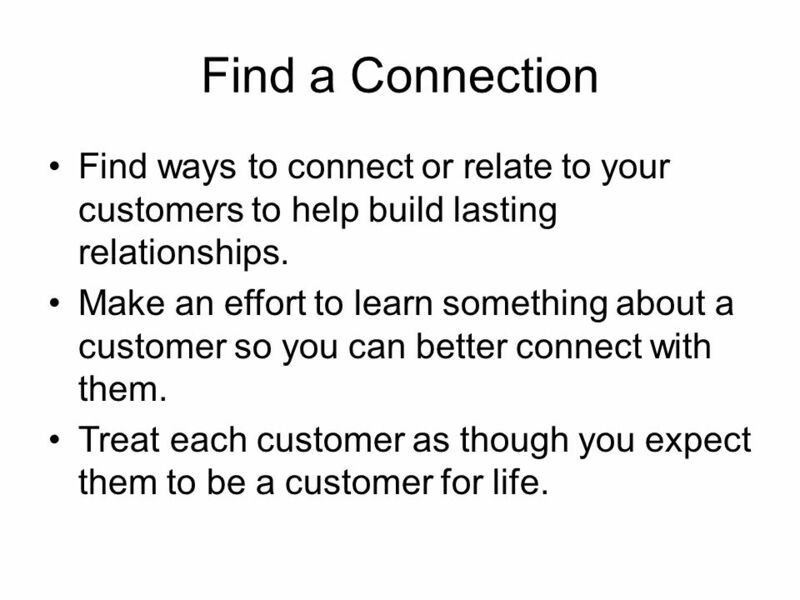 Identifying this fundamental need is how you really connect with your customers, show them you care and foster an organic and meaningful relationship with them. When it comes to getting your audience’s attention, it’s one thing to have a presence on social media, and it’s a completely different thing to have an actual, bonafide social media presence. If you’re looking to get the attention of your audience, you’re going to have to come up with an effective social media strategy that involves keeping up with the latest trends, growing your follower base and connecting with them on a consistent level. Cross-promoting on various platforms is the best way to multitask with this effort, however, it’s important to keep in mind that focus is key — and spreading yourself too thin with yield less effective results. Generally speaking, you should focus on platforms where you already have somewhat of a presence on or narrow your efforts down to ideally, one two three platforms. Facebook is pretty much a must at this point when it comes to businesses looking to gain a social media presence because every demographic has a presence on this platforms. The rest is up to you — you’re going to want to target a different platform if your products/services are catered to high-level business executives (i.e. LinkedIn) vs. high school and college kids (i.e. Snapchat). Video is the new and improved form of content marketing, but whether you vlog or live stream to get your audience’s attention, a solid blog foundation is pretty much always necessary for organic search ranking and establishing an authority presence. Search-engine optimization is one of those tactics we’re pretty much everyone understands the value in it but not that many people really want to put forth genuine effort in order to gain results and see a measurable return on investment. You can’t really blame people. 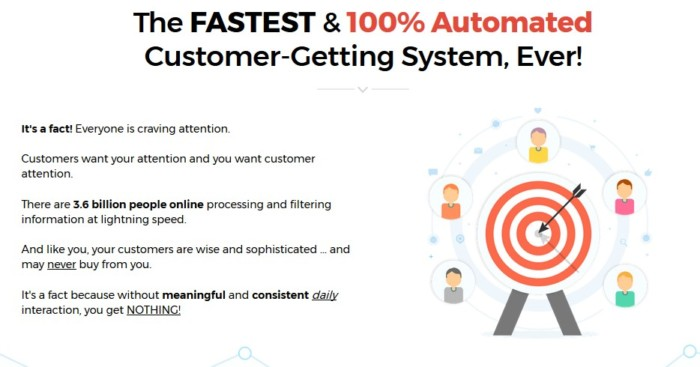 We live in a day and age of instant gratification and you’re pretty much able to get lightning-fast results in any arena as long as you’re able to throw a sizeable chunk of money at the problem. However, SEO takes time and you’ll likely not see significant results from your efforts for about 3-6 months to a year. However, the great thing about it is once you start picking up traction, it’s all gravy. 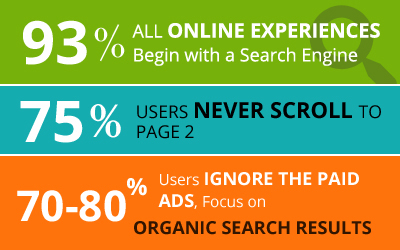 When it comes down to it, SEO is really an essential inbound marketing tactic. It’s extremely effective and it’s kind of like an onion. I always suggest to start small so that you’re not overwhelming yourself with more advanced concepts such as canonical URLs on the first day. Whether you hire an expert or are more of a DIYer, understand that first and foremost, every little bit counts and helps. So start with something as simple as keyword research and focus your content and web pages around specific keywords to rank for. Then, you can get into the nitty gritty details of URL SEO, off-page SEO and other more complex forms of on-page SEO. The truth of the matter is that you really can’t go wrong with targeted ads, especially native targeted ads, as long as you stay on the up and up with regards to the various distribution platform policies and regulations surrounding them. Native advertising is becoming increasingly more effective as the various distribution platform algorithms have begun to favor advertised content over other organic posts. 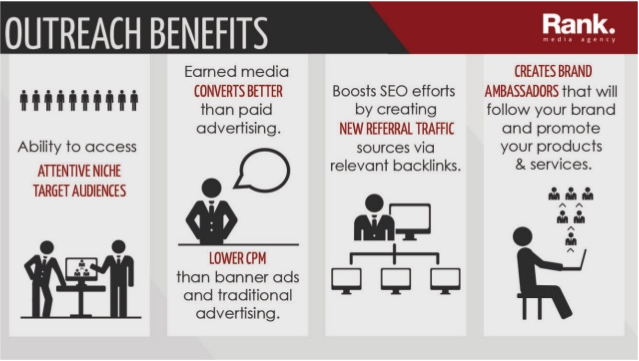 This is also a much cheaper option when compared to other traditional forms of advertising such as within magazines, newspapers are on billboards because you can pay per click, impression or action. Targeted advertising is so effective because it has focus. You’re not just throwing up generic advertising to the masses and hoping to get a few leads (most of which would be lower quality in nature anyways). Targeted advertising gives you the ability to get in front of the right, quality leads — which makes all the difference when it comes to conversions. Affiliate marketing is pretty darn competitive — we’re not going to lie, but it’s a wonderfully effective way to spread awareness of your authority, brand and products/services, all while making some extra moolah. WP Beginner has a great article on awesome affiliate marketing tools and there are tons of resources available at the click of a Google search for those looking to get into some awesome affiliate programs and networks. Some of course are paid, while others are free — but they’re all run on a PPC/PPA basis. 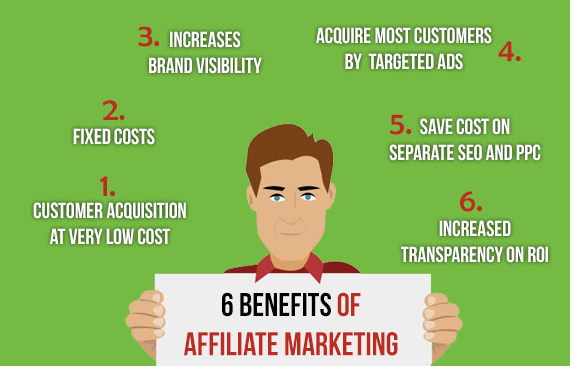 More and more companies are seeing the benefits of affiliate marketing, everyone from EBay to Amazon all promote their affiliate programs to the public quite aggressively. So, if you’re looking for an effective way to get the word out about your brand and get paid while doing it, check out some PPA affiliate networks, make a list (I love spreadsheets), and get to work. When it comes to spreading the word about your business and establishing industry authority, you simply can’t go wrong when it comes to networking. Connecting with influencers, whether it be for the purpose of influencer marketing or general networking within your industry is of paramount importance. There are tons of different influencers of every flavor as well, so if you feel less comfortable being out and about in conferences and meetup groups, then finding ways to genuinely connect with social media and influencers, bloggers and media members is a great option. I always have a preference for in-person communications — something as simple as meeting for a cup of coffee or offering to buy someone lunch can do wonders in helping you stand out (after all, everyone loves some free food). However, there are just as many effective ways to connect with individuals online by joining online groups and forums in your industry and making contacts in this manner. 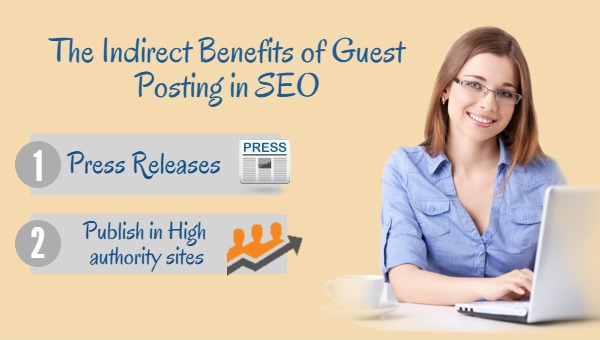 Guest posting is another awesome way to get your brand out there in front of the public and gain valuable media connections in the process. Guest posting can be in the form of blogs or op-eds and lucky for you there are countless sites that publish syndicated content for those looking to spread the word about their brand, product and/or services. Websites such as Forbes, HuffingtonPost, FastCompany and Inc.com are all high-quality guest posting sites where business owners and marketing professionals can submit relevant content to in the hopes of getting published. A fair warning though — they are high quality because they are extremely competitive so you’re going to have to bring your A-game when it comes to creating valuable content for their audience demographics. published content always helps in terms of credibility when it comes to the submission process. What many people may be surprised to find is that many of the contributors on these platforms are willing to assist you with your content creation process, however this usually comes in a fee. These individuals are also valuable contacts to cultivate and keep in your roster even if it’s just for fostering them as a genuine acquaintance or asking if you could pick their brain about something. 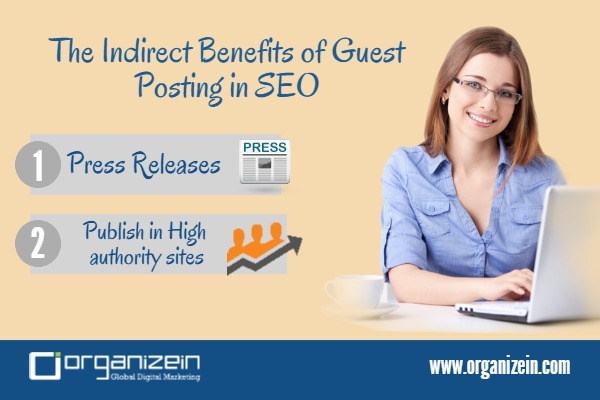 Regardless of your approach, guest posting is one of the best ways to connect with your audience and is a valuable, cost-effective tactic to help generate traffic and high quality leads. Let’s face it, identifying and finding your ideal customer demographic is hard enough. Then, as if that’s not rough enough in and of itself as a task, you also have to find a way to stand out in the sea of competition and genuinely foster an authentic and meaningful connection with them and order to make any headway. I’d love to tell you that this is the end of your frustrations but it’s really just the beginning down your path on the long road of entrepreneurship. Thankfully, there are plenty of others that have, before you and the internet can provide you with a wealth of information as long as you’re able to properly sort through it. 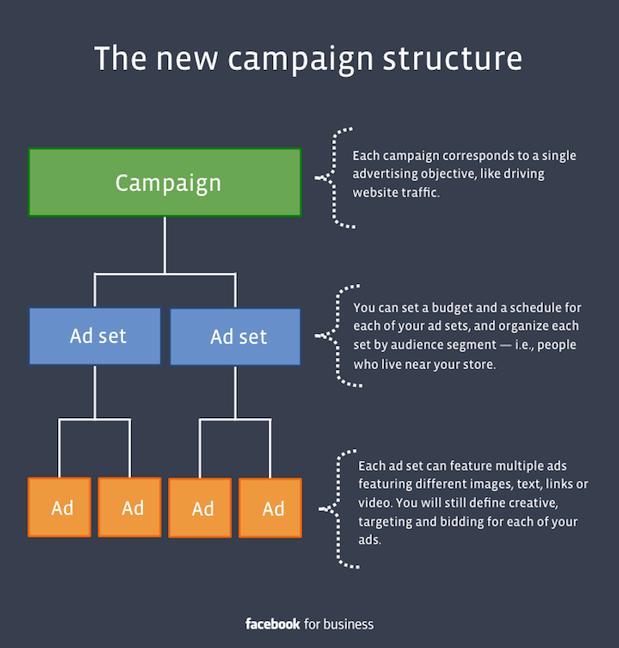 So, use this guide as a compass of sorts when creating your marketing strategy. Whether your a fledgling startup, one-man business or thriving entity, the concepts, ideas and resources discussed in this post are guaranteed to help you along the way and make all of the difference in your success.